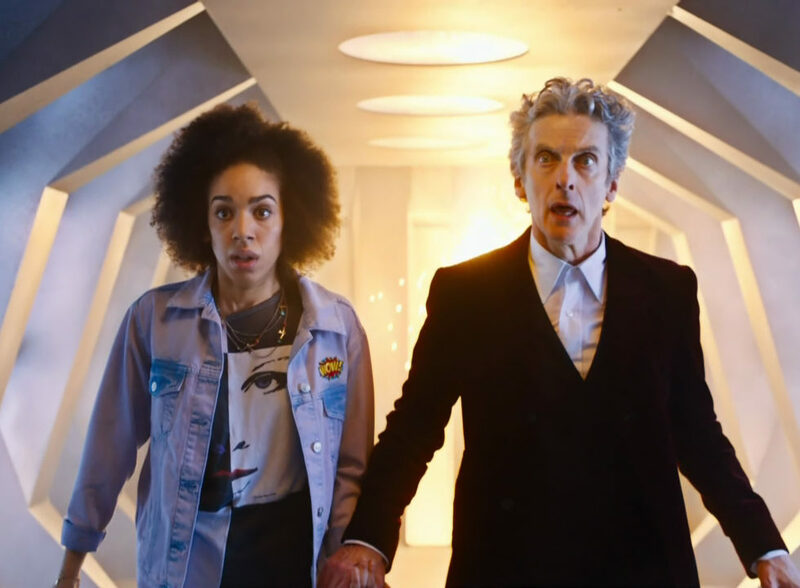 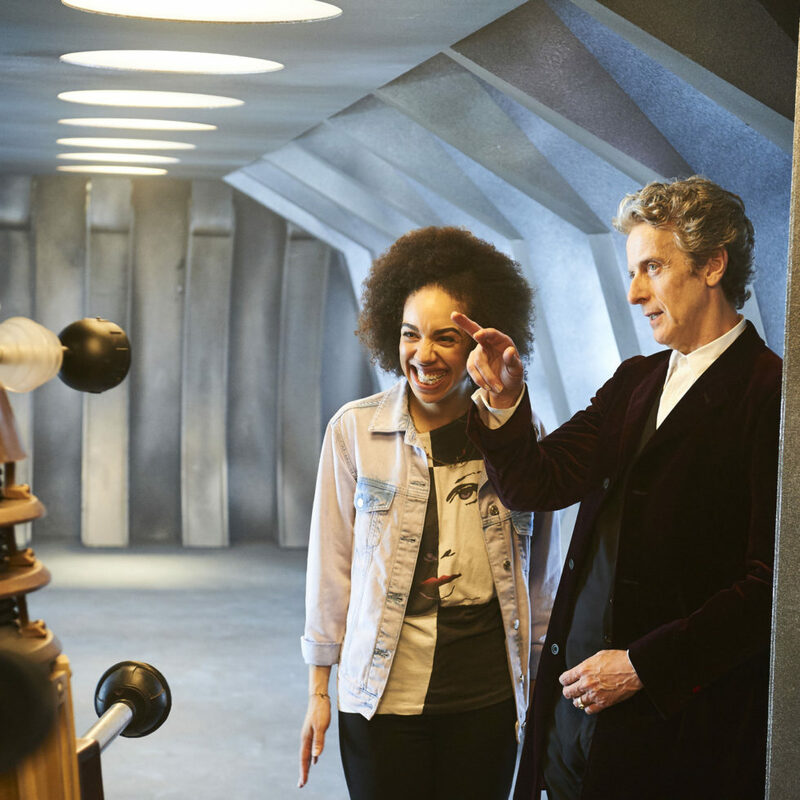 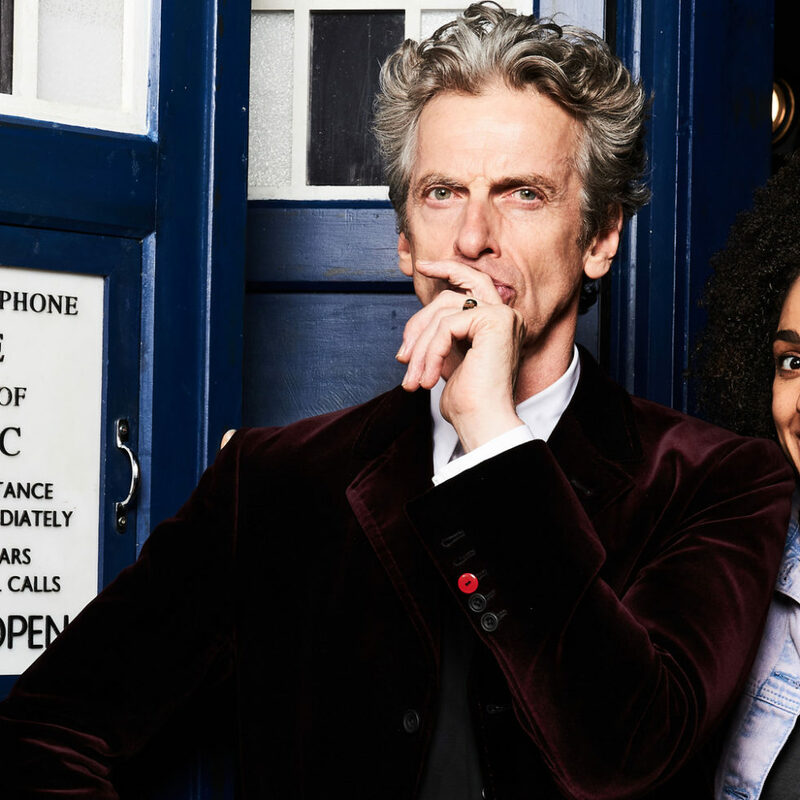 #FollowFriday: Is Pearl Mackie on Twitter? 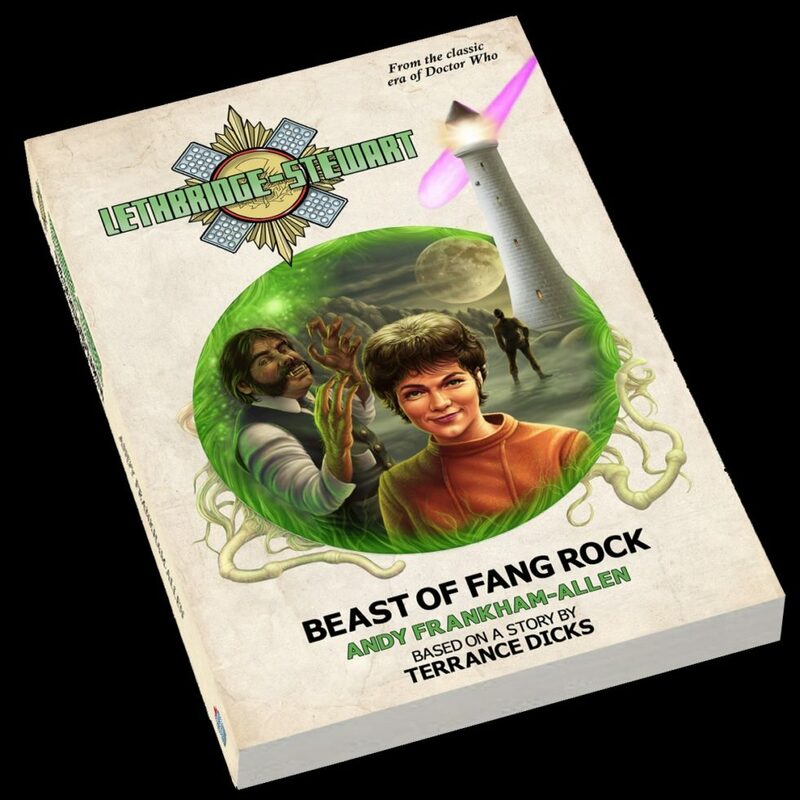 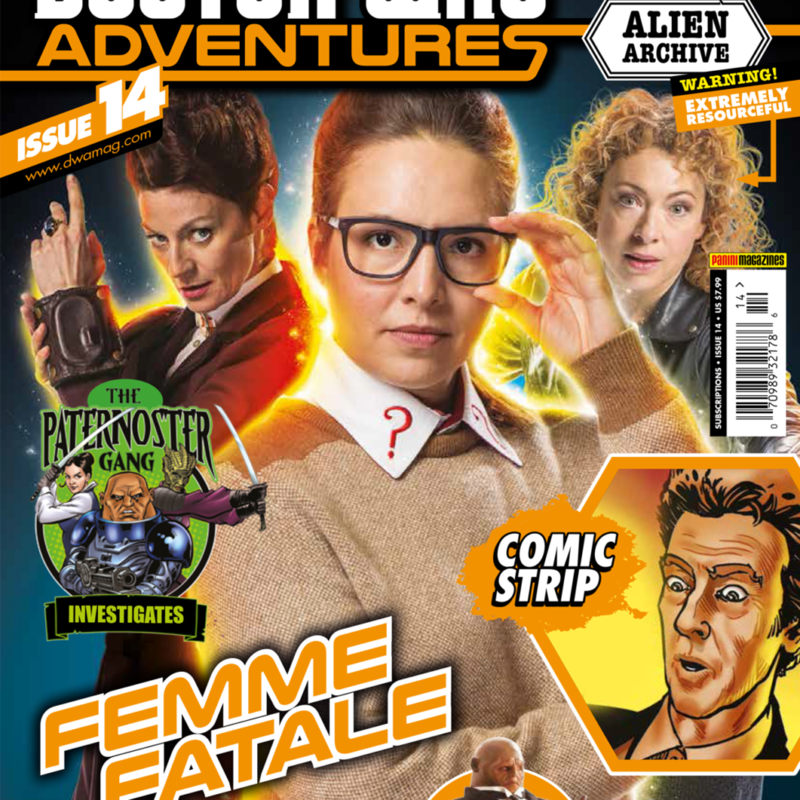 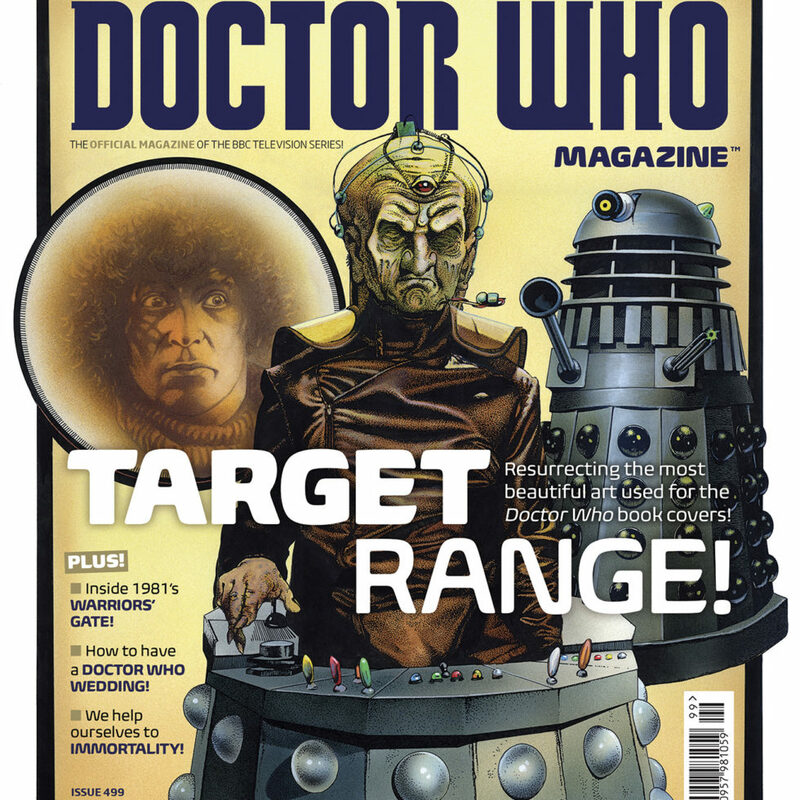 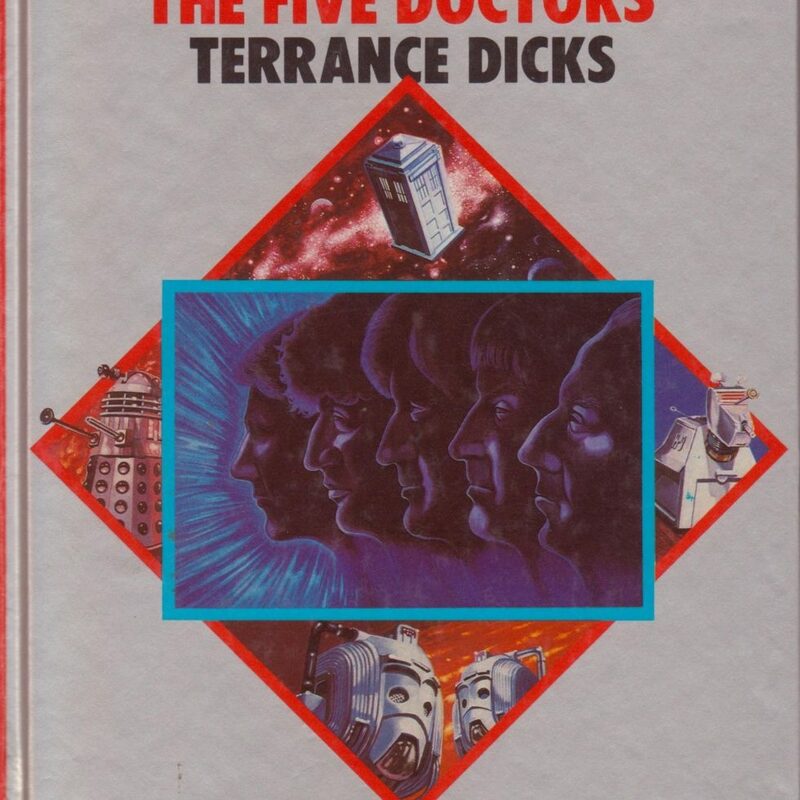 Out Now: DWM #499 Looks at the History of Book Cover Art! 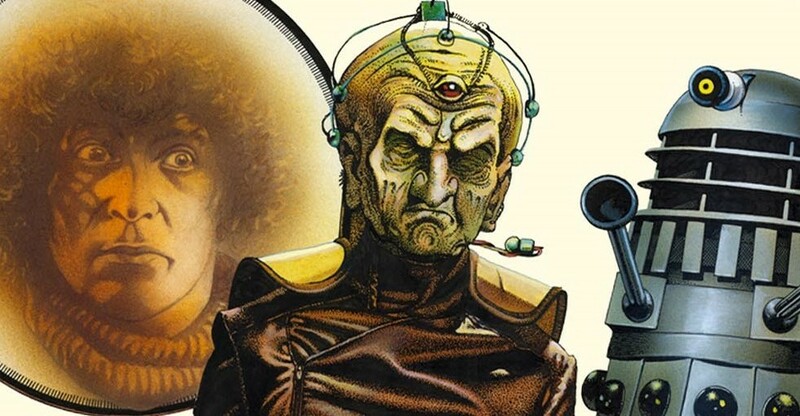 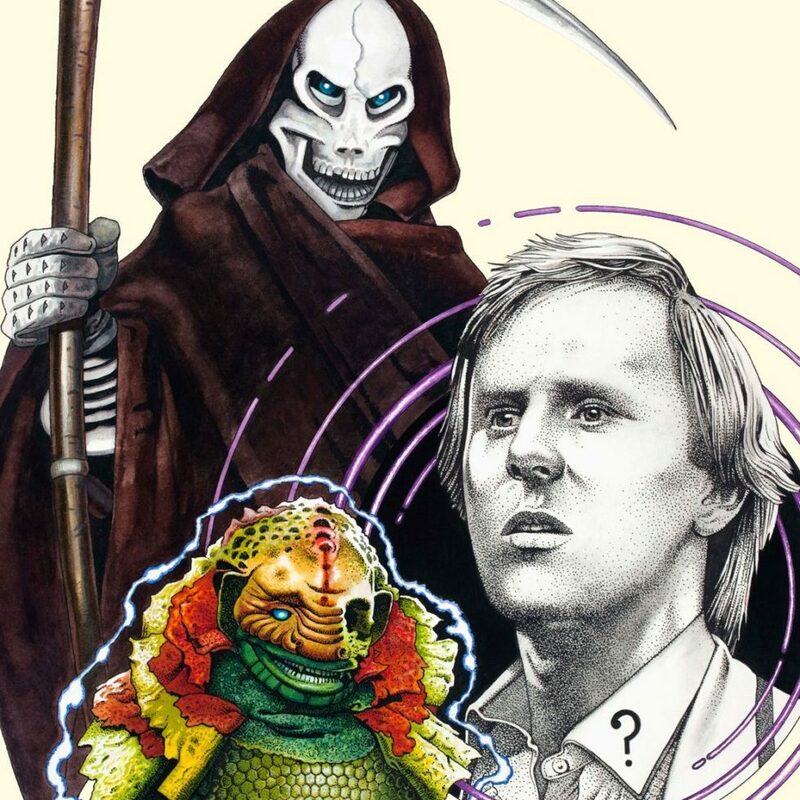 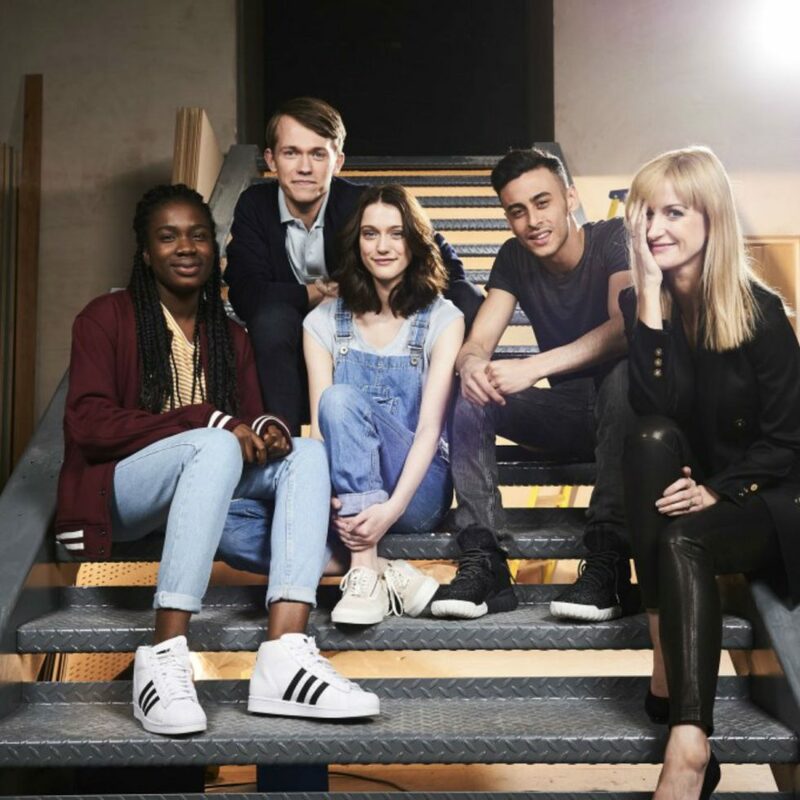 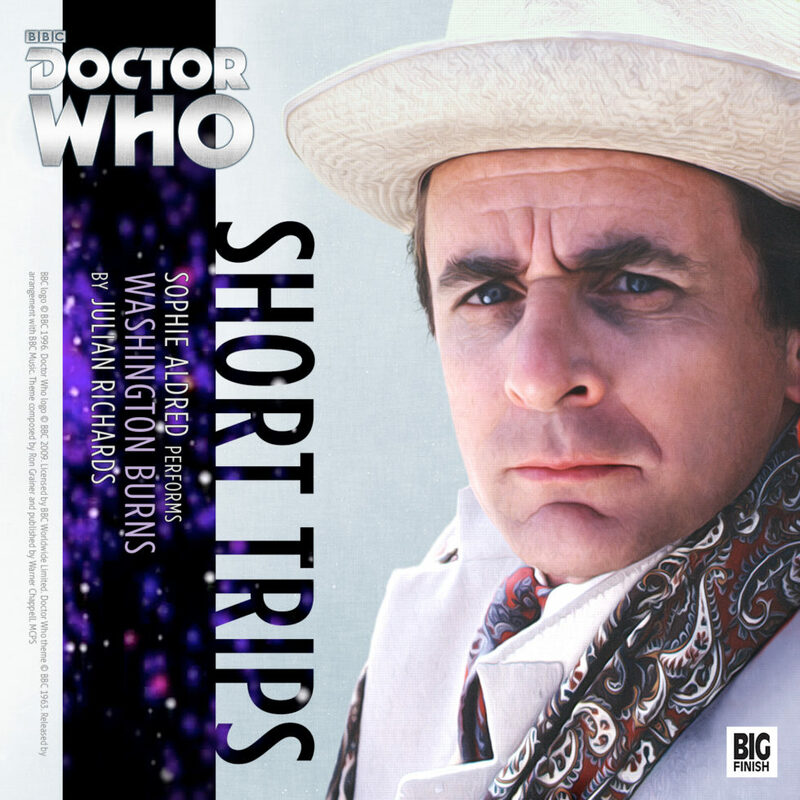 Sign O’ The Time Lords: Could New Companion Bill Be From The 80’s?